For years, desktop users have sworn by Adblock Plus (ABP), the efficient browser extension for hiding Web ads, and the service is finally making its way to mobile. 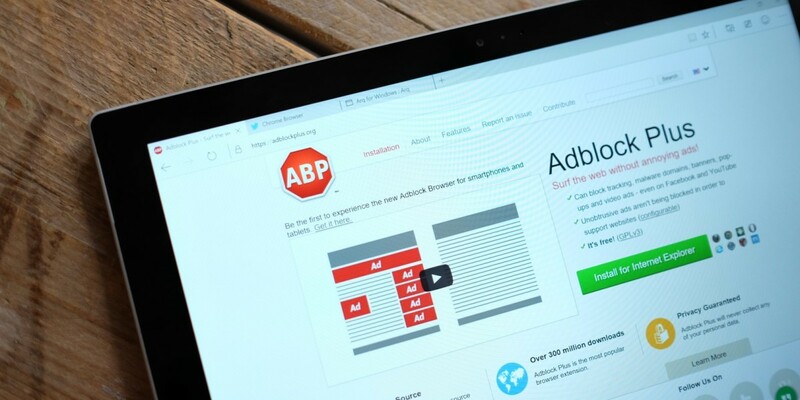 ABP’s developers have launched Adblock Browser for Android, which is basically Firefox 37 for Android with ABP baked in. The app is currently in beta, and you’ll need to sign up to ABP’s Google+ community to download it. ABP previously offered a Firefox for Android add-on as well as a standalone Android app to block in-app ads, but they’re both clunky to set up and use. The latter was actually thrown out of Google Play for interference with other services and has to be sideloaded to work. Adblock Browser for Android looks and feels about the same as Firefox’s mobile browser, but it doesn’t support other add-ons or Firefox’s Sync feature. ABP claims that users will enjoy increased battery life, save on data usage and avoid malware injected into ads. The app’s public availability will no doubt add fuel to the ongoing debate about blocking ads, especially now that European mobile networks are considering doing the same.